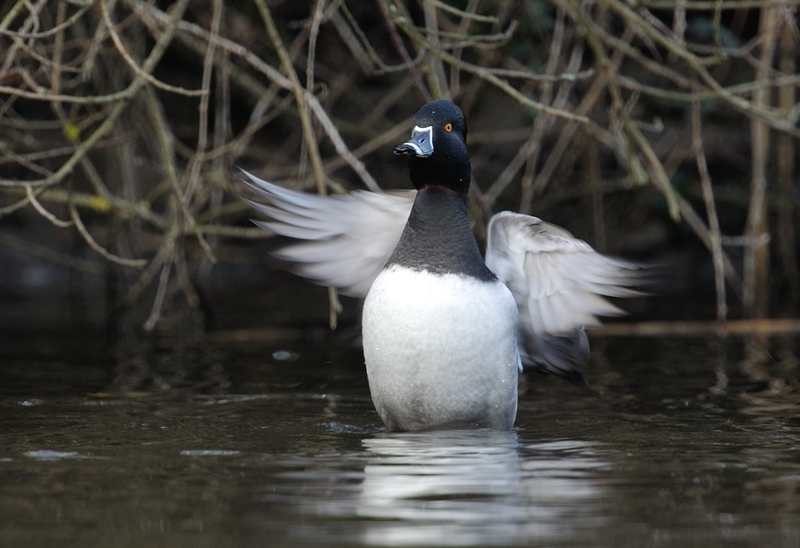 This drake Ring-necked Duck was first reported on Saturday 15th Dec by Bob Davey at Par beach pool. Most likely this is the returning bird from last year. 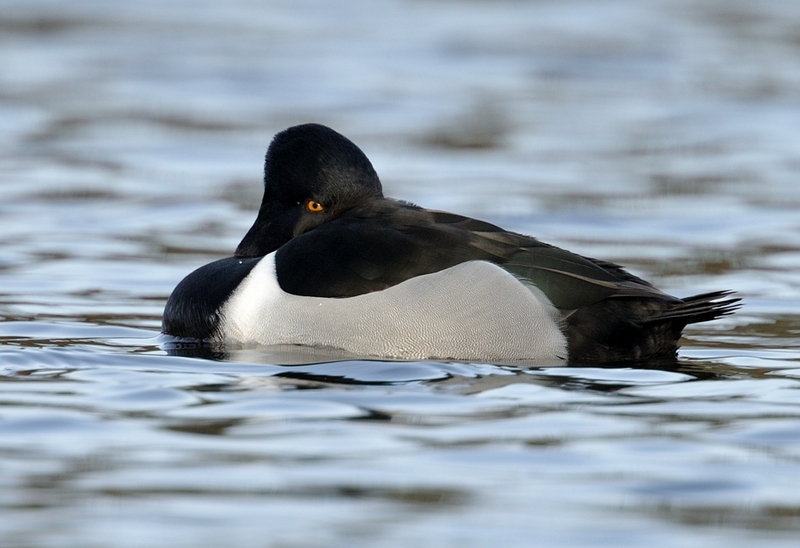 The species' name derives from a small purple ring round the front of its neck, just visible when it stretches, as shown in the image below. Unless it stretches its neck, the purple ring is seldom actually seen. 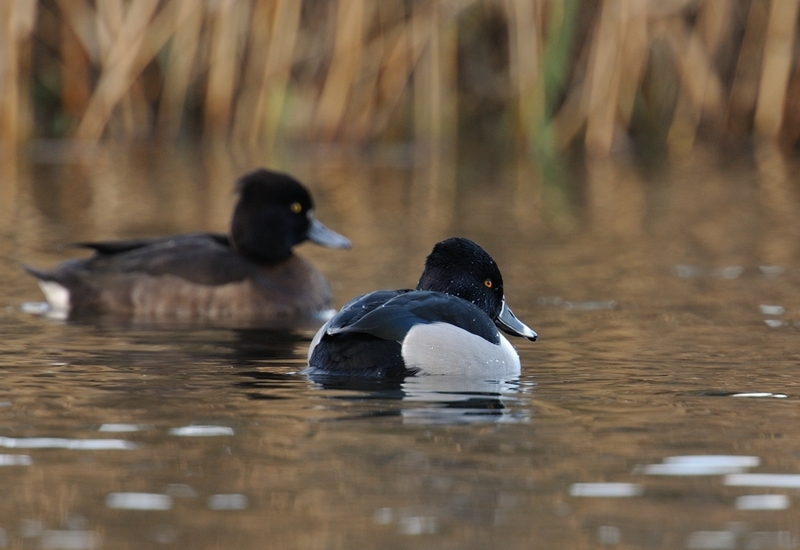 Another Ring-necked Duck is also in the county at Siblyback Reservoir.